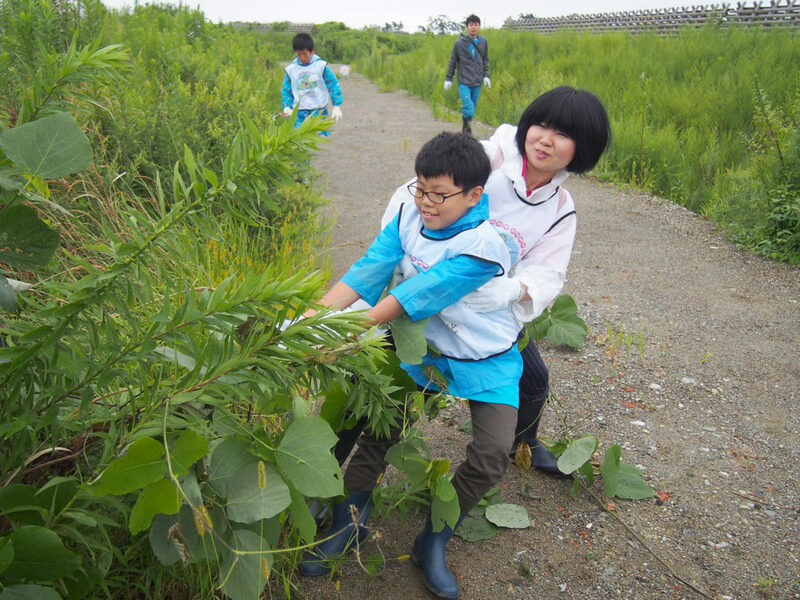 We hold a "Let's Eat, Play, and Learn" tour enjoying seasonal activities on the Millennium Hope Hills and in Tamaura area of Iwanuma City, Miyagi Prefecture. 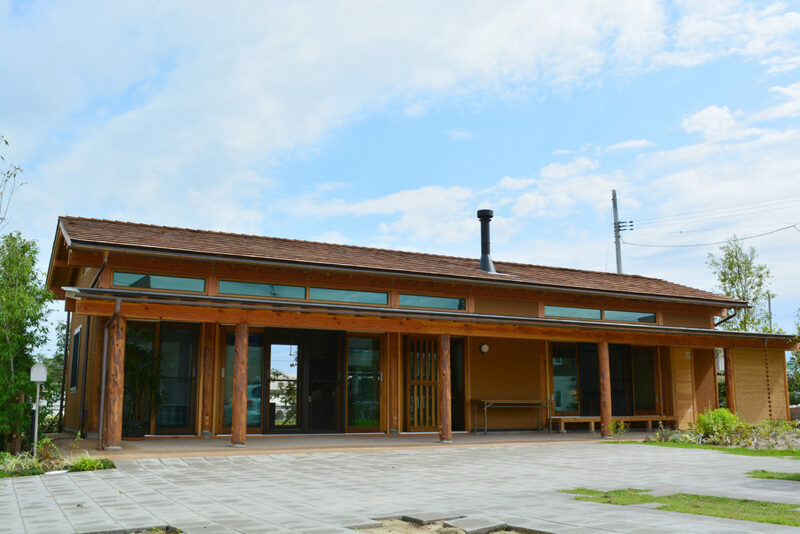 If you feel like going away on the weekend, there are also day-trip bus tours (departing from Sendai Station and Iwanuma Minna no Ie) and on-site tour plans, which you can freely join. You will learn the lessons and see the reconstruction efforts through planting and caring for trees on the Millennium Hope Hills, farm work experience in Tamaura area, enjoying food and gelato made from vegetables and rice grown in Tamaura, and join an earthquake lecture (about the importance of communication, and how to stay in an evacuation site, etc.) by a Kataribe (narrator) guide in Iwanuma Minna no Ie. Tamaura area in Iwanuma City, Miyagi Prefecture used to be a peaceful area where rich agricultural resources and houses could be found everywhere. 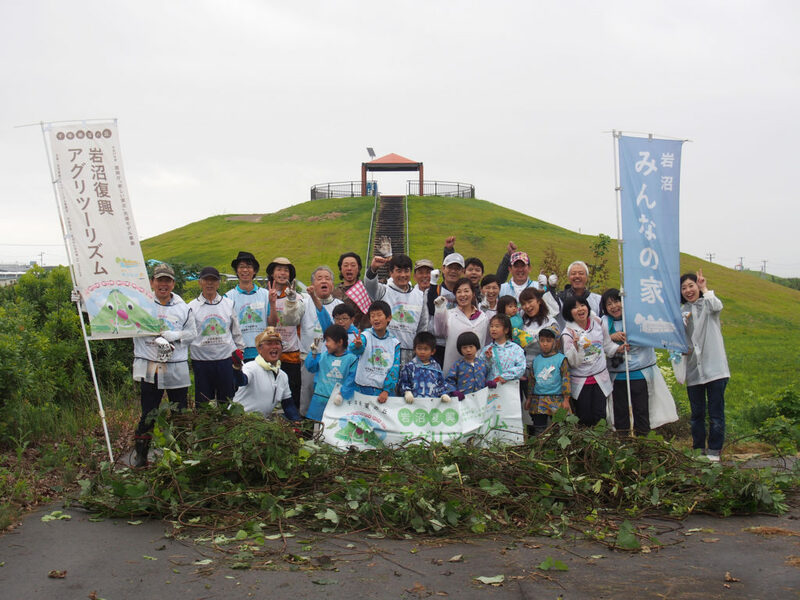 By visiting the site, please feel the actions and the efforts done by the residents to rebuild the community after suffering the tsunami caused by the Great East Japan Earthquake. Experience the revitalization of agriculture and the creation of a guardian forest for the next generation.